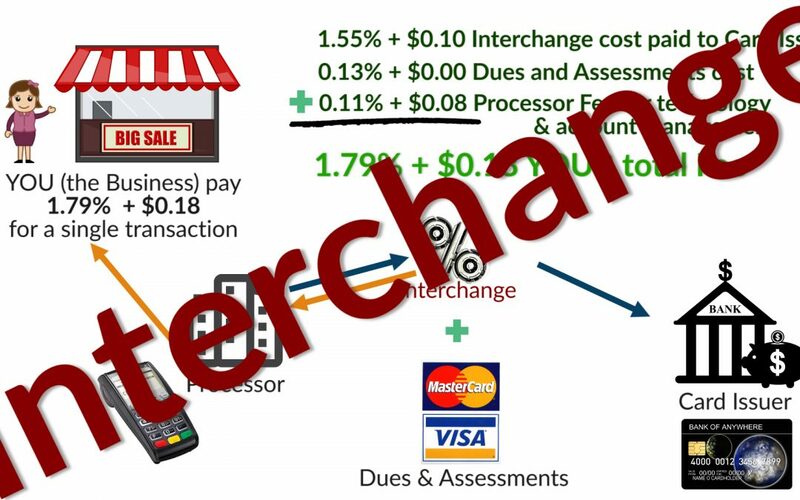 Merchant Account Pricing – What Is Interchange?? 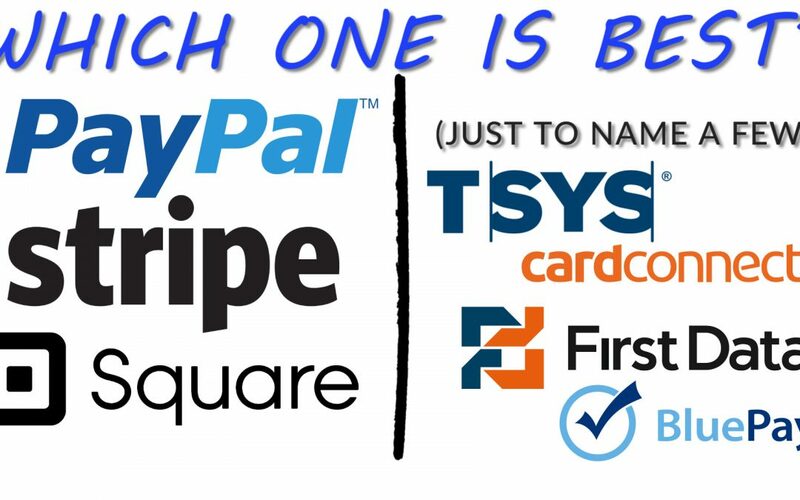 Fees, Rates & Why It’s Important to YOU! 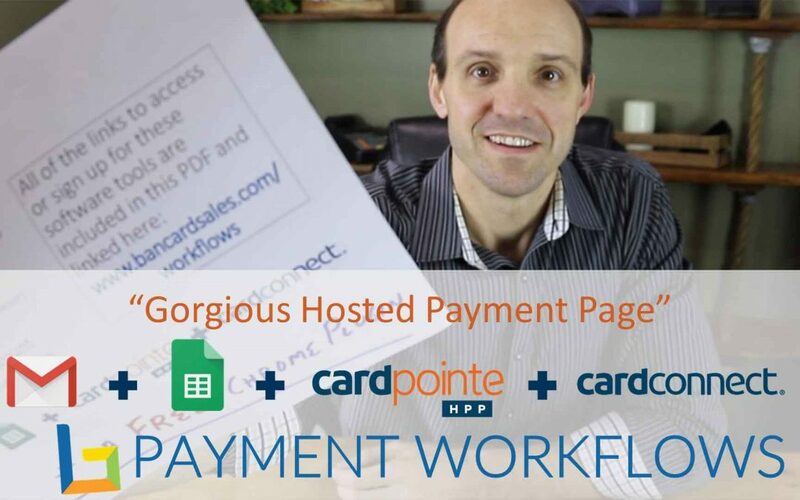 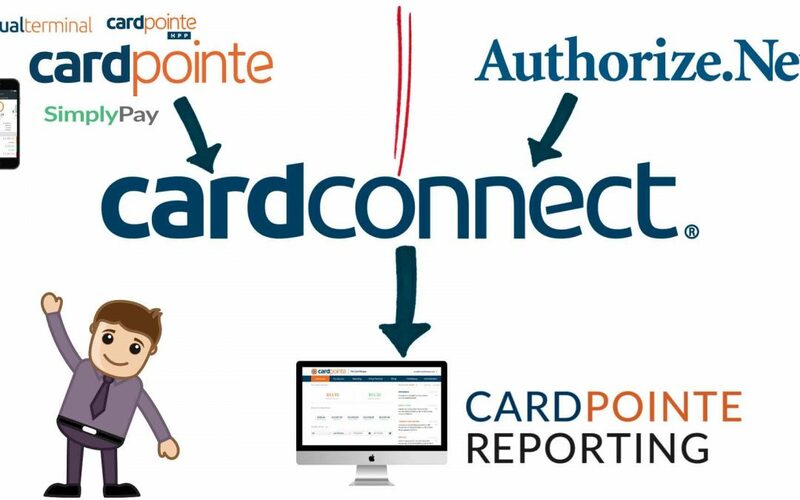 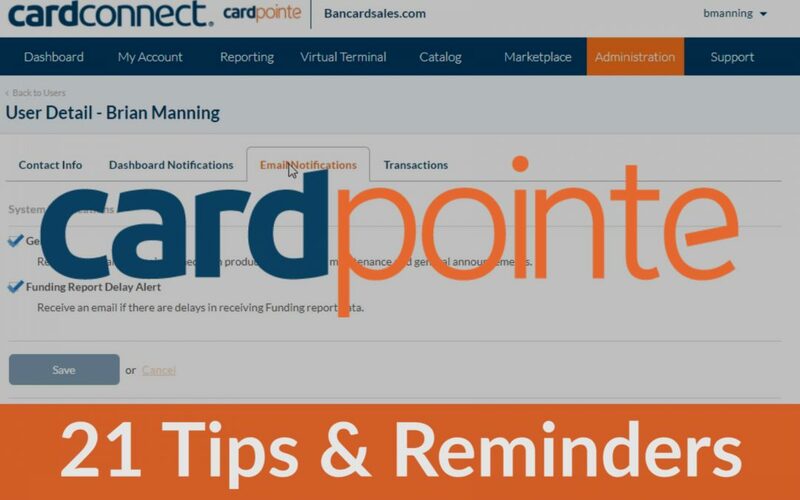 Payment Gateway – Can You Have Multiple Gateway Integrations to One Merchant Account?